A hole carved into a rock face is for sale. 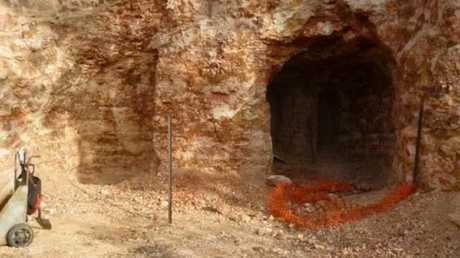 A man-made cave hollowed into a NSW cliff on a site connected with water and electricity is being sold as a "home" for $14,000. At that price, the property in the opal mining town of White Cliffs is about 32 times cheaper than the average NSW property. It is also cheaper than any conventional home currently listed on realestate.com.au. It had been listed at just over $15,000 a month ago. The catch is that the property requires considerable work to transform it to a liveable state and has been marketed as an opportunity to "create your own underground home". 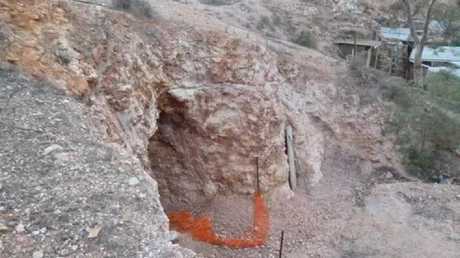 The property is mostly arid land and features a flat area leading up to the cave's hollow opening. The property is listed for $14,000. Anyone tempted to live at the property would likely have to borrow more into the surrounding cliffs to widen the current hole and make the living space habitable. Listing information described the sale as a "rare" chance to live in "one of the richest opal producing fields" in the area, although it is not known if there is actually any opal on the site. "You can't mine opal any more but you can dig yourself another room and if you happen to find something you'll be lucky," the current owner said. White Cliff in outback NSW is home to roughly 150-200 people. 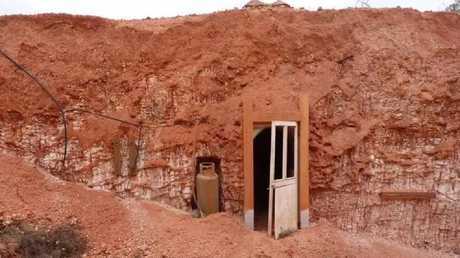 He added that he had abandoned plans to expand the current tunnels and was now selling after moving into a completed dugout. The majority of residents in the local area, deep in the NSW outback, live in underground properties known as dugouts. Many of these properties were once mining tunnels that were later converted into fully functioning homes with living rooms, bathrooms, kitchens and much more. 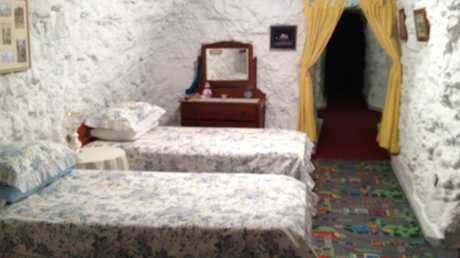 Some of these rooms are extensions of the original tunnels used by fossickers to dig for precious opal and include ventilation shafts to ensure the properties stay cool. The inside of a dugout with eight rooms that was listed in 2016. The majority of dugout residents are prospectors or amateur miners. Among the other properties currently for sale in the area is a site with two dugouts listed at $90,000. 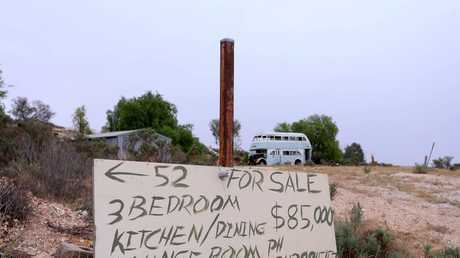 "One very nice and liveable, the other needs plenty of work," the owner said, adding that it would be ideal for backpacker accommodation or as a motel. But anyone tempted by the prospect of owning a dugout will have to contend with White Cliff's complicated land ownership situation. 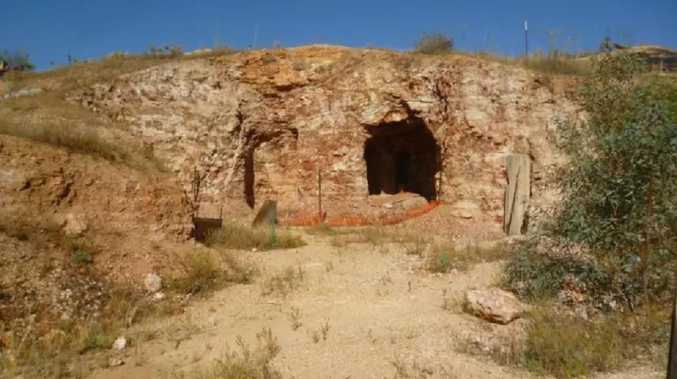 A dugout in Coober Pedy is also for sale. A native title determination in 2016 has left many of the licenses on the dugout sites with an uncertain future. The determination was that the Barkandji of far west NSW were recognised as the traditional owners of the land. 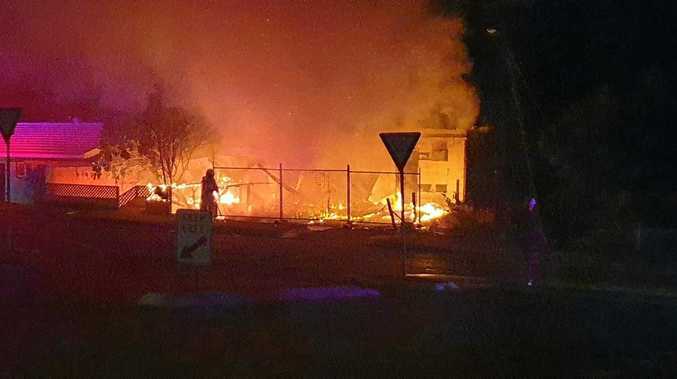 This resulted in the government terminating dugout residents' licenses while still allowing them to continue living in them - essentially crippling residents' capacity to buy and sell their properties. White Cliffs is home to roughly 150-200 people and was established during a minerals rush in the 1890s. At its height the town was home to 5000 people but today consists of just a handful of stores. There are no paved roads. One of the main local industries is tourism. 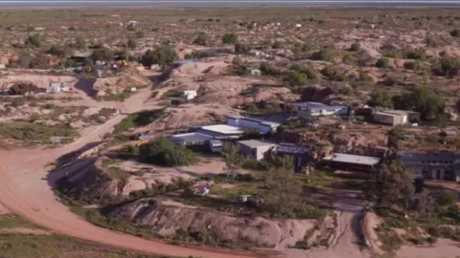 The area has a similar appeal to Coober Pedy in South Australia, where the underground homes attract a steady stream of international visitors. 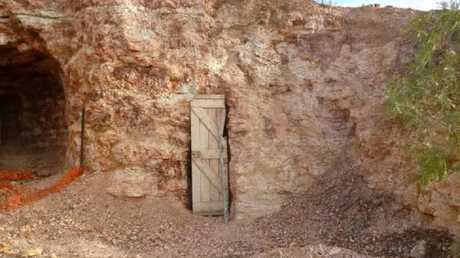 A Coober Pedy's dugout is also for sale. The "one-bedroom" home is connected with water but not electricity and is available on only an annual license. One-time White Cliffs resident Sean Auld told The Daily Telegraph living in a dugout was like being in a "rabbit hole". "There are no windows, no airconditioning," he said. "When the lights are out, it stays pitch black all day." There are five ventilation shafts. The dugout requires considerable work. 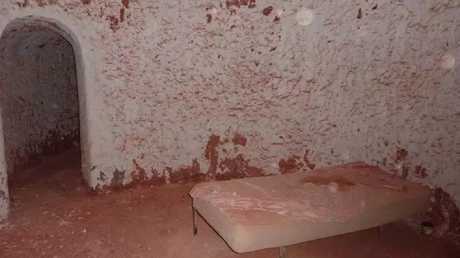 The Coober Pedy dugout was reported as being vacant for years.